Keeping you updated on Microsoft’s continued progress in the high performance computing (HPC) space, I wanted to provide a quick update on some of the exciting news and progress with Windows HPC Server 2008 since Supercomputing last fall. 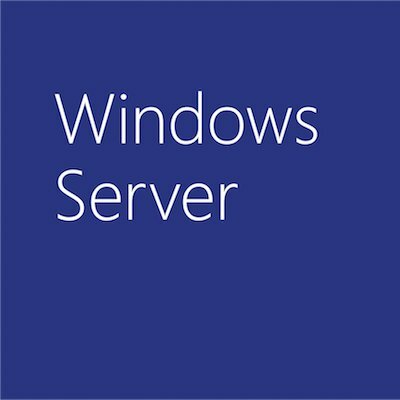 Windows HPC Server 2008 Milestones: Windows HPC Server 2008 released a Community Technical Preview (CPT) last week. Designed to increase productivity, scalability and manageability this major milestone added or expanded 20 new features on top of the Beta 1 build which was released in Nov’07 at Supercomputing. Features & expansions new to CTP rang from job pre-emption to management consoled UI enhancements. Customers can access the download links from www.microsoft.com/hpc homepage.